This is the Jasmine Palace Pet Doll Set. 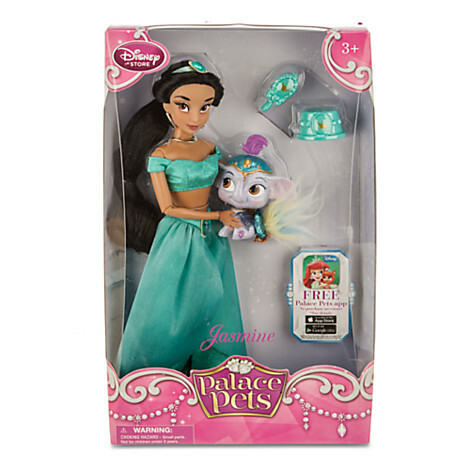 Jasmine is joined by her adorable companion Taj in this Palace Pet doll set. 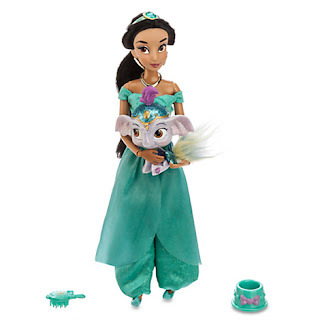 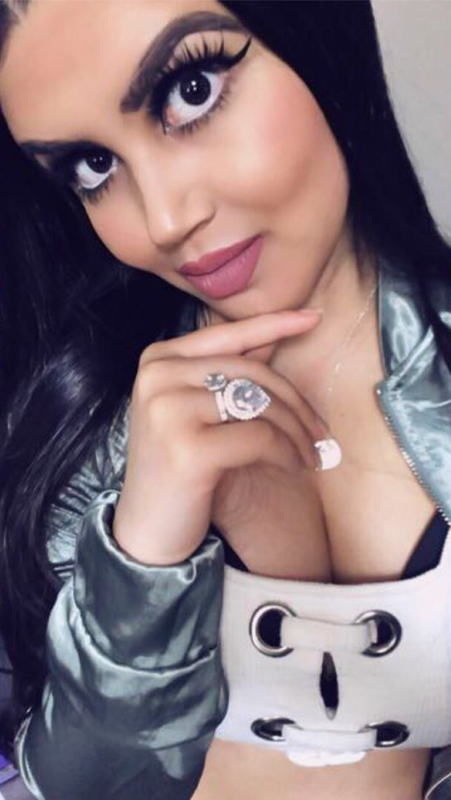 After meeting at the Palace Gardens, this little elephant loves to play hide and seek with our princess until the Agrabah day turns to night.